Hull University Archives (HUA) staff run workshops designed to develop participants' archival research capabilities. These sessions are intended for final year undergraduates and taught postgraduates about to embark on a significant research project. Research postgraduates are also welcome, though please note that this course does replicate the 'Core Archival Skills' session that forms part of the 'Modern Research 1' module run by HUA through the Postgraduate School. The sessions are two hours long and deliver an introduction to the skills researchers need to work successfully with pre-20th century archives. Participants are provided with practical experience of English palaeography, historical dates and historical measures in the period 1500-1800. Pointers towards further reading material are given, allowing participants to consolidate and further develop knowledge gained in the session. Sessions are run twice a year and take place in the first and second semesters. For more information please contact us at archives@hull.ac.uk, or you can book a place via the 'Study Skills' section of the University Library website. 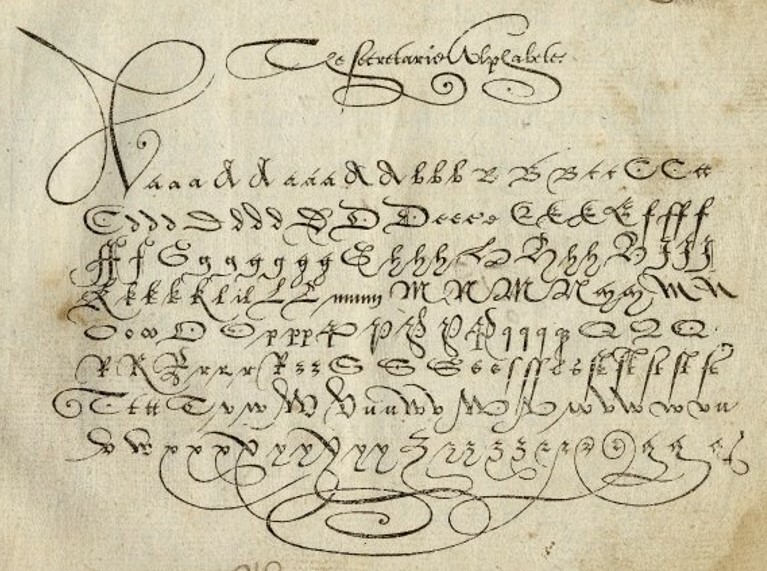 Ever tried to read an Early Modern document and struggled? Learn how to read Secretary script at Hull History Centre.